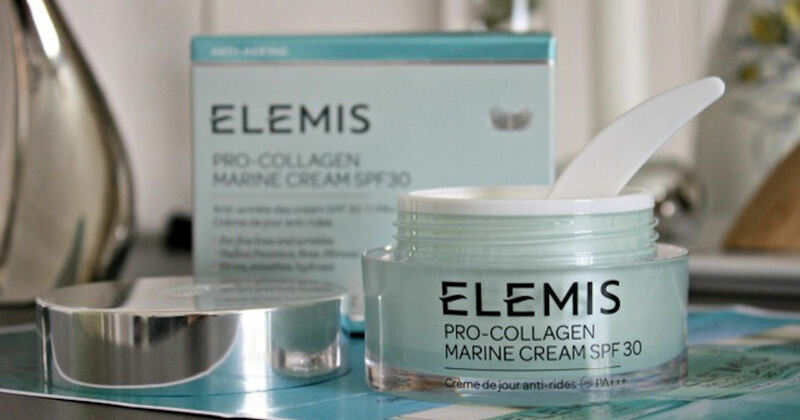 Sign up for a free sample of Elemis Pro-Collagen Marine Cream SPF 30! Scroll down & fill out the form for your free Elemis sample! Valid for the 1st 10,000!